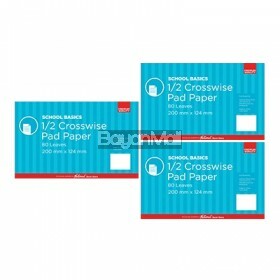 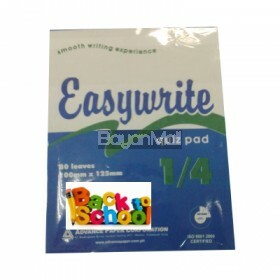 3 pcs Pad Lenghtwise Premium 80lvs 2S School Basics ..
3pcs Pad Crosswise Premium 80lvs 2S School Basics ..
3PCS Pad Quiz Premium 80lvs 2S School Basics ..
3PCS. 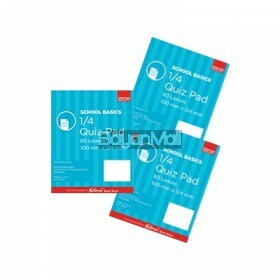 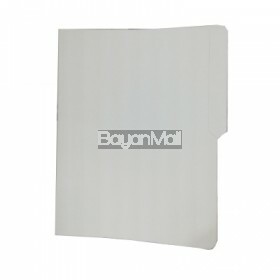 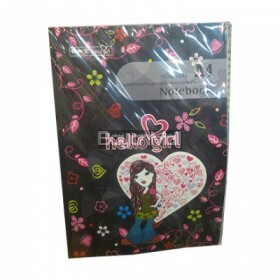 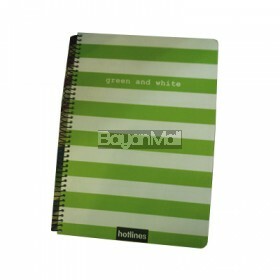 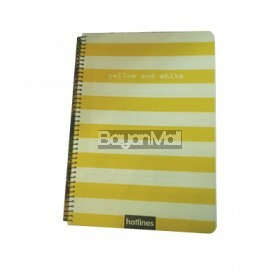 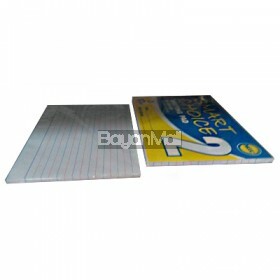 Pad Grade 4 Premium 80lvs School Basics ..
100 Sheets A4 The Best quality goods always make you happy. 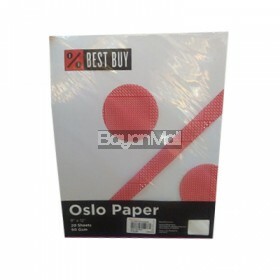 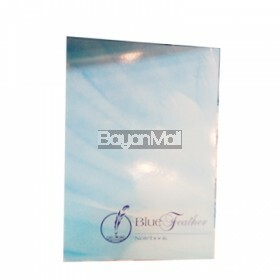 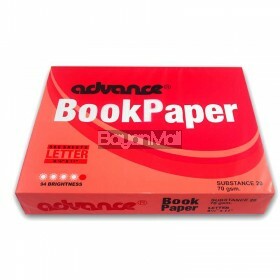 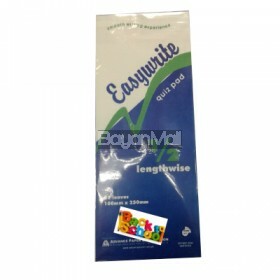 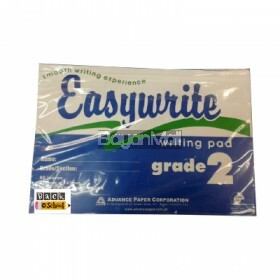 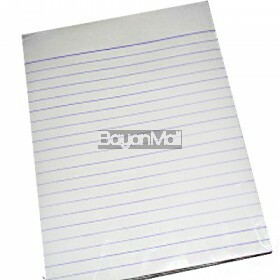 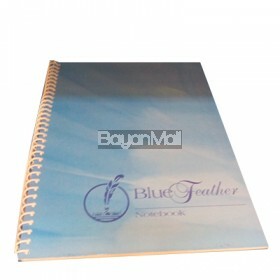 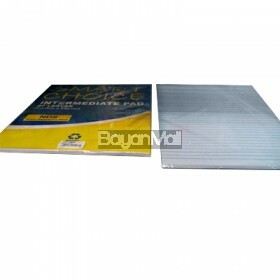 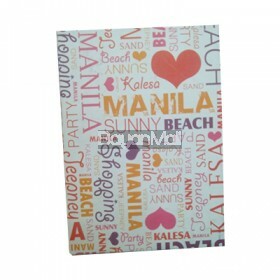 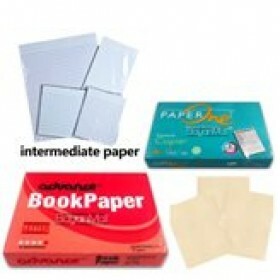 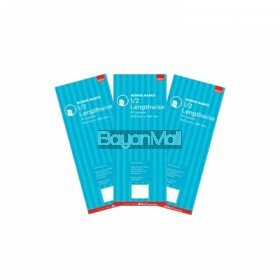 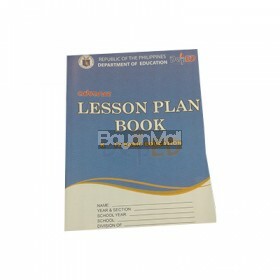 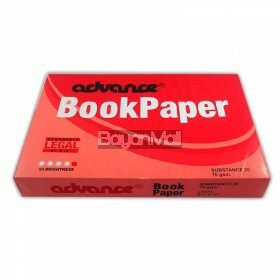 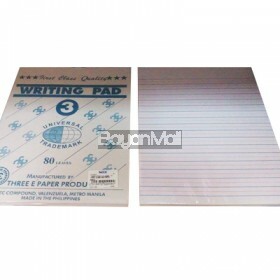 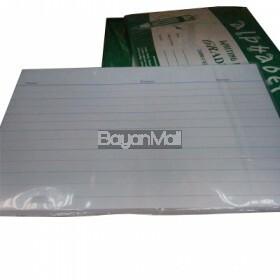 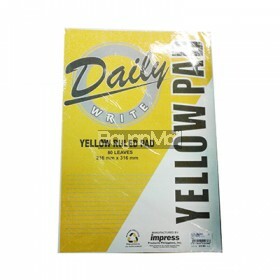 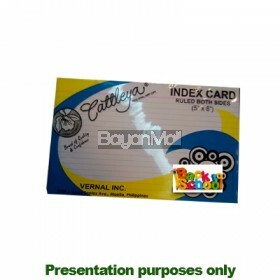 ..
Advance Book Paper Substance 20 - 500 Sheets - Legal Size ..
Advance Book Paper Substance 20 - 500 Sheets - Letter Size ..
Advance Lesson Plan Book k-12 Basic Education ..
Best Buy Oslo Paper 90g 9" x 12" 20 sheets 90Gsm ..
Blue Feather 50 Sheets ..
Blue Feather 50 Sheets Spring ..
Blue Feather 80 Sheets ..
Blue Feather 80 Sheets Spring ..
Daily Write Yellow Ruled Pad 80's ..
Easywrite Writing Pads 1/2 lengthwise ..
Easywrite Writing Pads 1/4 quiz size ..
Easywrite Writing Pads Grade 2 ..
First Class Pad Paper 80's ..
Folder Plaine White Short ..
Grade 1 Pad 80 Leaves ..
Grade 2 Pad 80 Leaves ..
Grade 4 Pad 80 Leaves ..
Hotlines Green and white 80sheets ..
Hotlines Pink and white 80sheets ..
Hotlines Purple and white 80sheets ..
Hotlines Yellow and white 80sheets ..
Index Card 5x8" Catteleya 25pcs ..
Intermediate Pad (80 Leaves) ..